Facebook is facing accusations of gathering more user data than disclosed. According to court filings, former start-up Six4Three claimed that the social media company conducted mass surveillance on its users and their friends alike. Based on the lawsuit documents, Facebook reportedly had access to its users’ text messages, photos, and microphones. It can even track their locations by remotely activating the Bluetooth on mobile devices without permission. All of these accusations were detailed in Six4Three’s fifth version of the complaint, initially filed in 2015. In response, Facebook refuted the claims by saying that these “have no merit and we will continue to defend ourselves vigorously.” The company clarified rumors back in March that it was monitoring calls and messages of its users. Rather, they only collected call and text message history as part of its opt-in feature under Facebook Lite and Messenger on Android. The former start-up also contended that Facebook had access to several photos on iPhones. But the social media company pointed out that users can opt-in to the photo syncing feature of the app for easier uploading. Allegations of breaching user privacy and data collection remain touchy subjects for Facebook, following its involvement in the Cambridge Analytica fiasco. Prior to the scandal, the social media giant has removed the access of third-party developers to personal information. This policy change reportedly led to the failure of Six4Three’s controversial paid app Pikinis, where users can find their Facebook friends’ swimsuit photos. 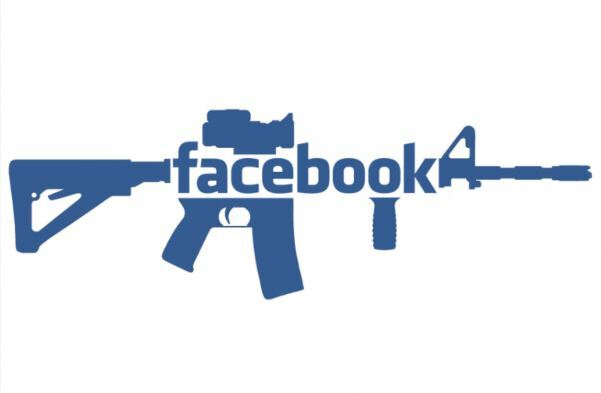 Along with accusations of causing its financial ruin, Six4Three claimed that Facebook ‘weaponized’ its ability to access user data, sometimes without explicit consent, to earn billions of dollars. There was also a mass surveillance scheme, details of which were redacted from the latest filings per Facebook’s request. These documents, such as email correspondence among senior executives, contain confidential business matters and were sealed from public view until further notice. Facebook has continued to deny the purported claims, filing a motion to have the case dismissed by invoking the free speech defense under the law in California. Six4Three, on the other hand, is trying to stop the social media giant from getting the case thrown out. As the legal battle wages on, Facebook still faces continued scrutiny over its users’ paranoia on weak data privacy and protection controls.